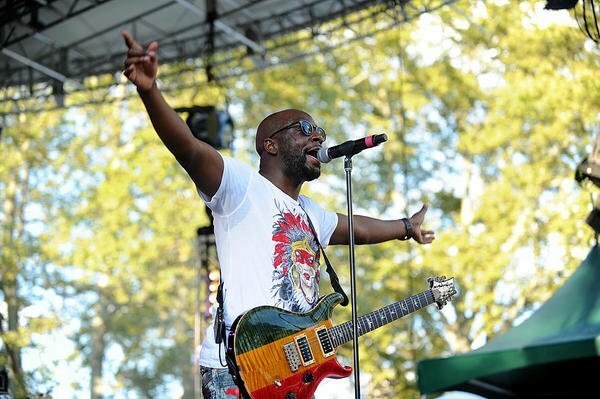 Wyclef Jean heads to the Knitting Factory for his debut event in Boise. 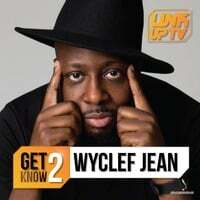 Wyclef is a music icon in the hip-hop world coming from one of the most prolific groups ever to take the stage, The Fugees. 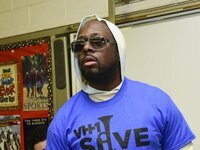 MTV ranks Wyclef's The Fugees as the 9th biggest hip-hop group of all time with songs like, "Killing Me Softly", "Ready or Not", and "Fu-Gee-la" and "No Woman No Cry". The Refugees split in 1997 and everyone went on to drop hits.